xii. 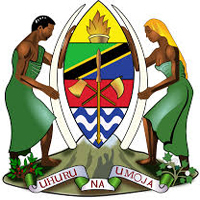 A signed application letters should be written either in Swahili or English and Addressed to Secretary, Presidents Office, Public Service Recruitment Secretariat, 27 Bibi Titi Mohammed Road, P.O. Box 63100, Maktaba Complex, 11102 Dar Es Salaam.